15 HP Thru The Deck Capstans for The Steamship Authority. The Capstans feature 15 HP marine duty electric motors, spring applied/electric released holding brakes rated at 150% of rated maximum line pull and 18” diameter barrels. 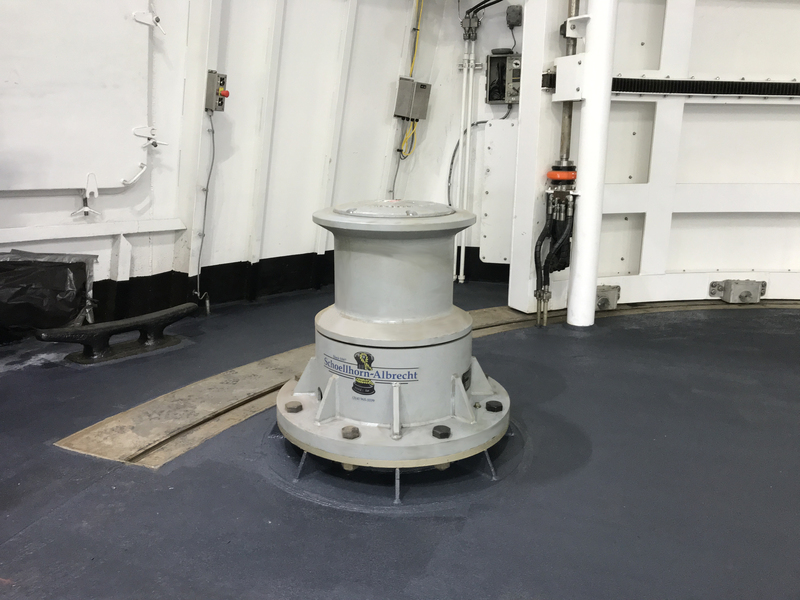 The Capstans will generate 10,000 lbs of pull at 40 feet per minute and are designed to withstand a bollard pull of 150,000 lbs of pull at midpoint of the barrel. 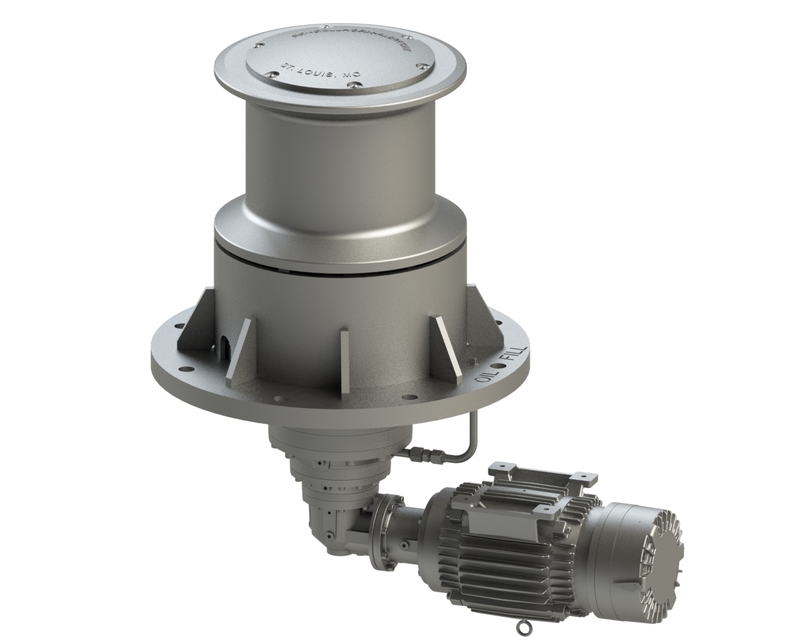 The Capstans are controlled with a Nema 12 poly enclosure mounted in the bulkhead along with a 3 button Nema 4X pendant for mounting below deck. The Capstans are installed on the M/V Martha’s Vineyard, M/V Island Home and M/V Woods Hole. More information on Capstan Products can be found HERE.